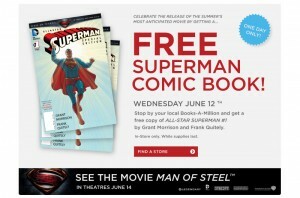 For One Day Only head into your local Books-a-Million for a FREE Copy of Superman Comic Book. 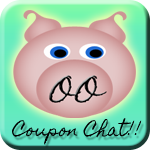 Head on over to the Books-a-Million Site and find your local store that is participating. Are you looking forward to seeing the new movie? ?